STUNNING renovation from top to bottom. Walls, ceiling, floor, lighting, absolutely nothing to do but move right in! 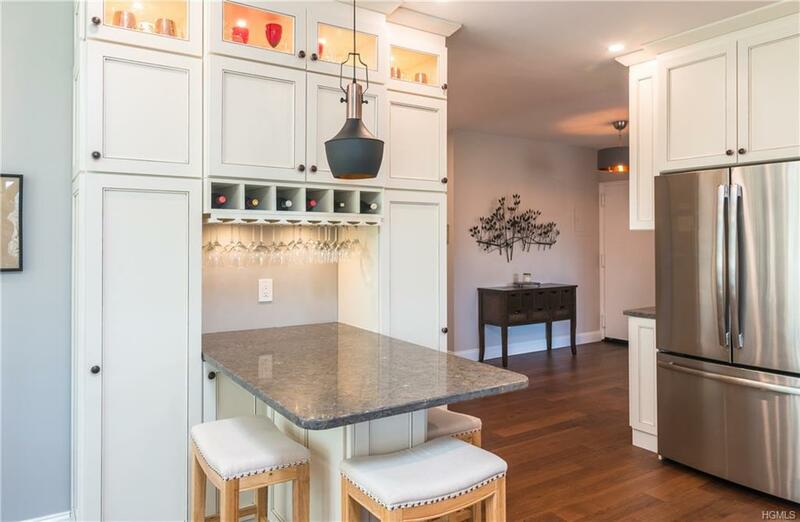 This sun drenched corner unit features hardwood floors throughout, recessed LED lighting, WIDENED HALLWAYS and DOORWAYS, custom closets in every room. 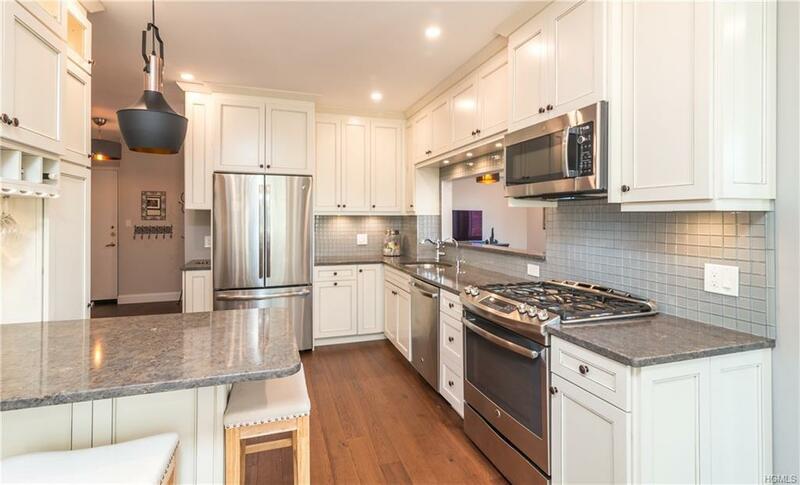 New kitchen with top of the line stainless steel appliances, granite countertops, breakfast peninsula, two OVERSIZED bedrooms plus a Master suite with a gorgeous updated full bath and custom closet/dressing room. The open concept living room/dining room is enormous and just perfect for entertaining. Enjoy morning coffee on the balcony. Walls of windows flood this home with natural light. For convenience, a common laundry is located on every floor. Scarborough Manor is located on the Hudson River Waterfront and offers 24 hour gatehouse security, clubhouse, pool, exercise room, library, game room and sauna. 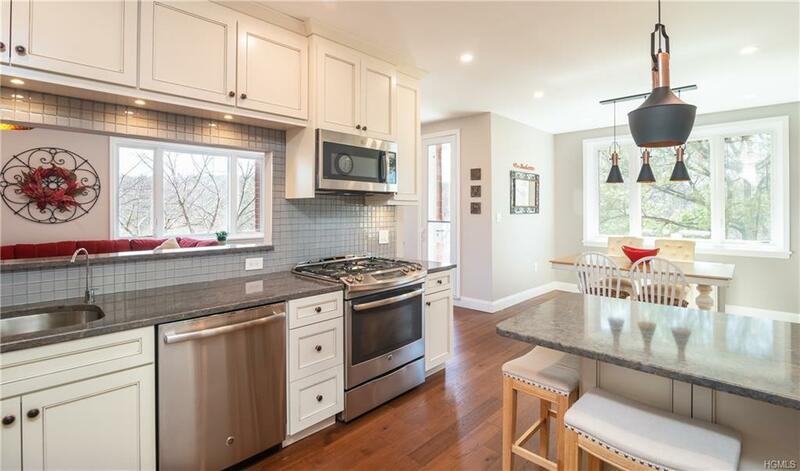 Close to shopping and only minutes to the Scarborough Metro North RR station for a quick and easy commute to NYC. 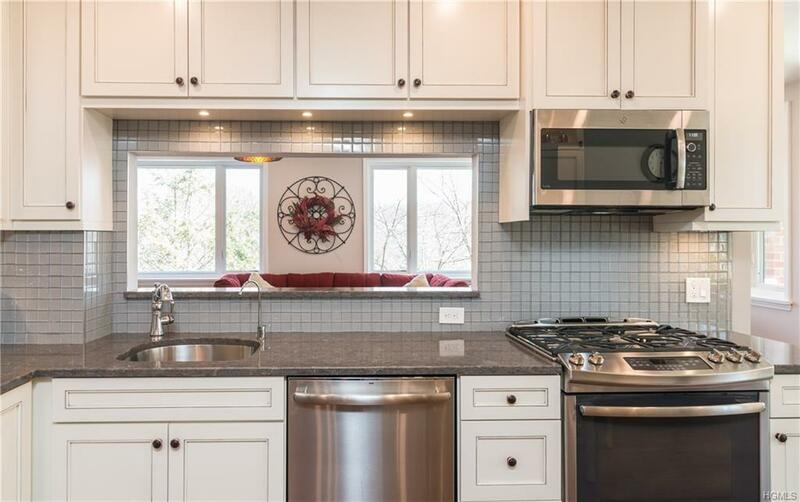 Listing courtesy of Christine Dichiara of Coldwell Banker Res Brokerage.